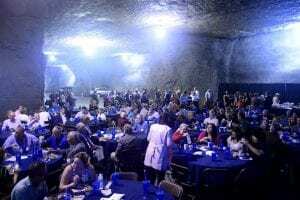 Cave exploring is usually reserved for adventurous travelers in exotic places, but on July 7 visitors in Springfield Missouri, went 85-feet beneath the surface in a former mine to explore and celebrate the grand opening of the Bluebird Underground expansion, an 80,000 square-foot data center. 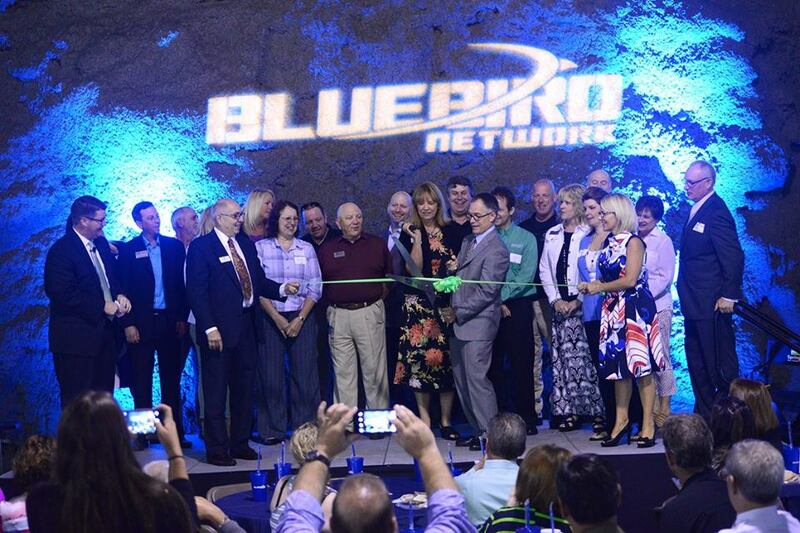 Over 325 people including representatives from local government and law enforcement, members of the Springfield Chamber of Commerce and interested IT pros attended the Bluebird Network official ribbon cutting ceremony, according to Hank Kellerman, ‪Marketing and Business Development Analyst, Bluebird Network. 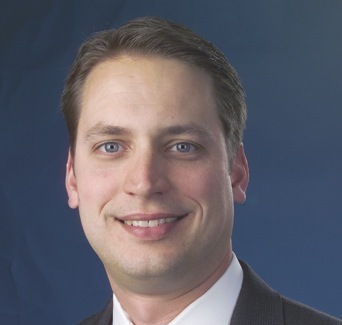 Bluebird Network acquired the data center from City Utilities of Springfield, Missouri to complement its existing solution portfolio which includes over 6,000 fiber route miles of high-speed broadband and fiber-optic connections, providing reliable, high bandwidth, carrier-class internet and data services primarily throughout Missouri and Illinois. The multi-tenant colocation facility was already in high demand and Bluebird intended to add capacity immediately. During the early stages of planning, the provider quickly realized a need for specialized knowledge to deal with the many challenges of building underground. Irregularly curved walls, inaccurate GPS direction readings, airflow direction — these are all things you don’t have to think much about above ground. Plus, Bluebird’s core business is mission critical, so expansion work had to be done without jeopardizing uptime or taxing internal resources focused on operations. 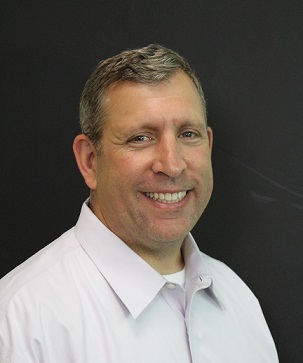 Bluebird Network Chief Operating Officer Stephen Crane visited the Schneider Electric Technology Center (SETC) in St. Louis to explore equipment options and discovered that we had specialized knowledge in all types of data center locations. We utilized a phased approach beginning with an assessment of the existing infrastructure and potential design options for the expansion. From there we completed a final design which offered the ability to scale and grow in three phases, initially preserving capital expense and laying out a plan to add capacity as future demand justified it. For Phase 1, a 16,000 square-foot expansion area was completed in January 2016 including 3,500 square feet of raised floor space and the first customers have moved in. When Phase 1 hits capacity, the 5,500 square feet of Phase 2 can be populated. Raised floors and cooling are all in place and the remaining infrastructure will be added on demand. Once populated, Phase 3 would then follow. Bluebird Underground guarantees 100% uptime so we worked with the Bluebird team through the entire data center lifecycle to ensure the company can deliver on the promise to its customers. For more details on this unique project, read the full case study and watch the video.